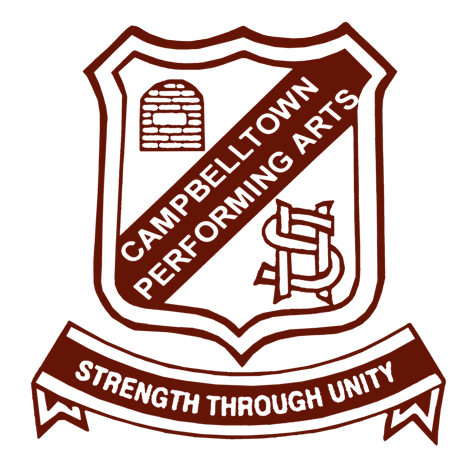 At Campbelltown Performing Arts High School we are committed to providing the best possible education to every student to ensure that they achieve academic success and are prepared for success and happiness beyond school. CPAHS is a specialist performing arts high school, drawing students through audition into the performing arts and via local enrolment. 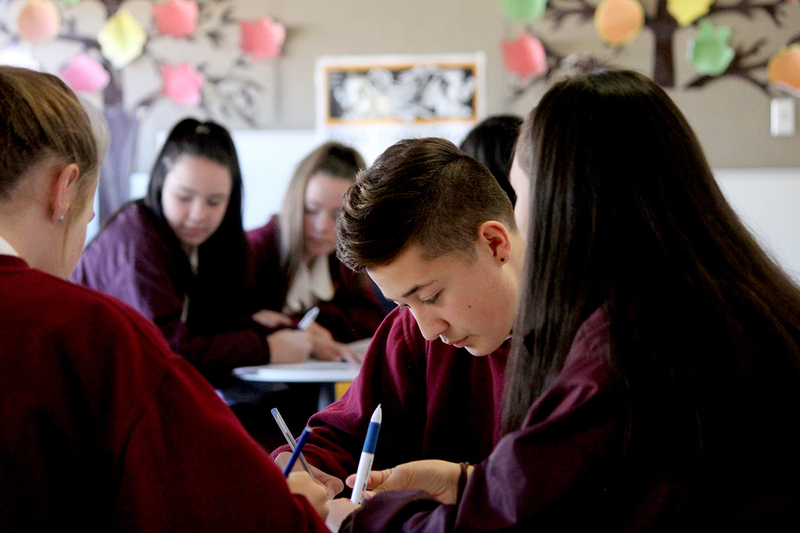 Located in south-west Sydney, with an enrolment of approximately 1150 students, the school has a strong focus on ensuring all students maximise their potential through the provision of personalised support in learning, the arts, sport, leadership and wellbeing. 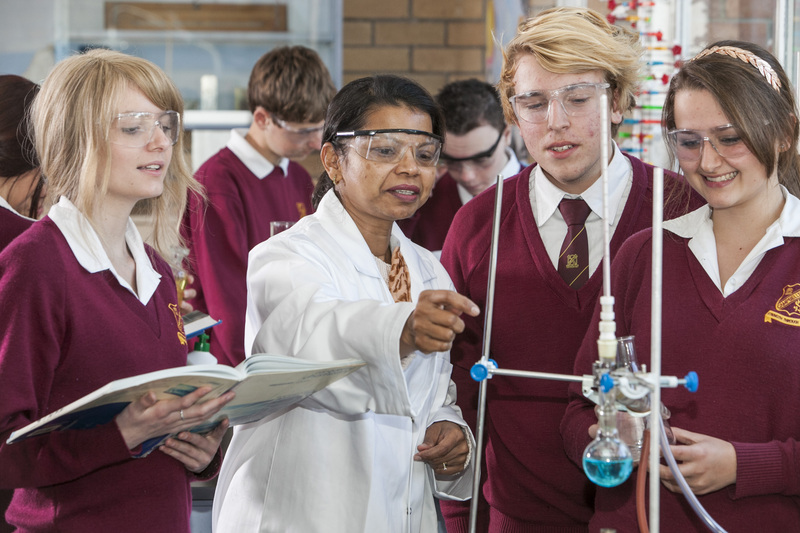 Our commitment to innovative, rigorous and future-focused education has resulted in many awards at a global, national and state level for excellence in a range of areas including teaching and learning, leadership, Aboriginal education, performing arts and technology. This website was created, and is maintained, by staff and students at CPAHS.